The U.S. Postal Service just made a bad-news delivery to its 800,000 employees: Their personal data, including social security numbers, may have been stolen. The good news: It doesn't look like the pilfered information has been used. "It's an unfortunate fact of life these days that every organization connected to the internet is a constant target for cyber intrusion activity," Postmaster general Patrick Donahoe wrote in a statement. "The United States Postal Service is no different. Fortunately, we have seen no evidence of malicious use of the compromised data." 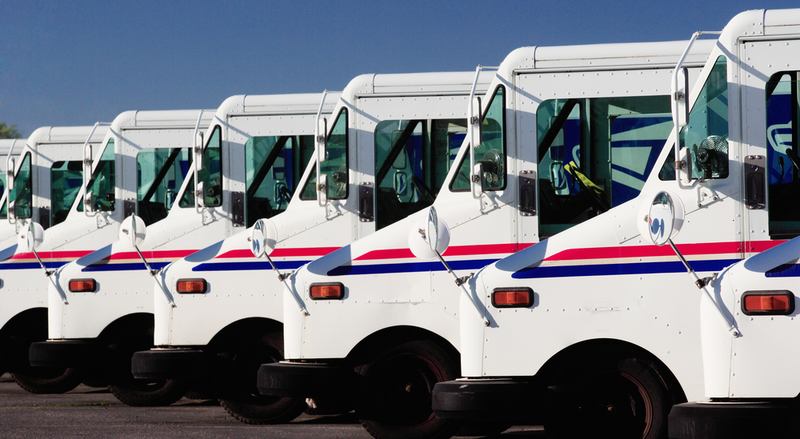 People who called USPS customer service may have also had their phone numbers and home addresses leaked. USPS learned about the hack in September, but didn't inform employees until today because they were still working to fix the issue. "We notified employees as soon as we were able to without jeopardizing the remediation efforts. Earlier notification could have resulted in additional files being compromised," a spokesperson told me via email. If the attack was Chinese in origin, it raises the question of what the value would be in obtaining personal information about employees and customers. Unlike the White House, the Postal Service does not handle much classified or sensitive information. But some cyber experts speculate that what the intruders are seeking is an understanding of how federal computer systems operate, and what kinds of data is available.